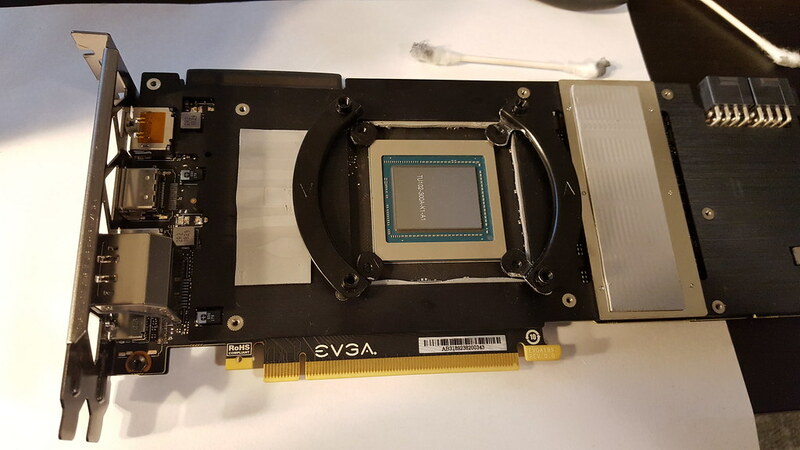 So seeing as the stock cooler on the non ultra XC card was not playing nice. (load temps at 75C+ and thermal throttling) I decided to ad a AIO water cooler. 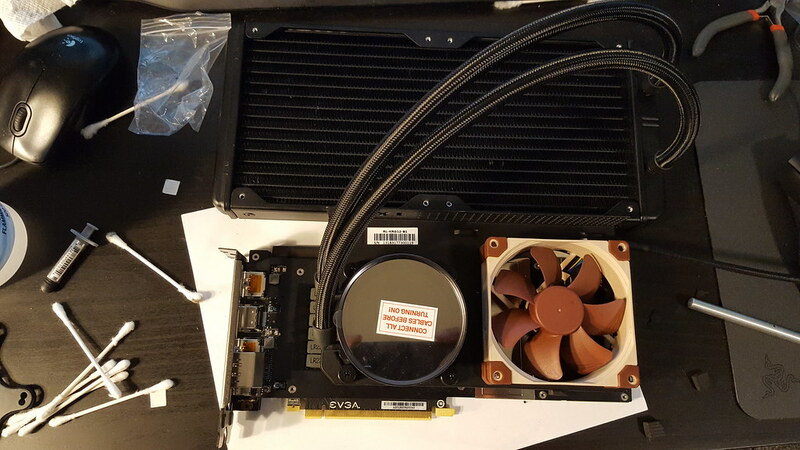 Officialy the G12 does not list 2080ti support, but I figured there should not be an issue fitting it even if i had to mod it slightly. 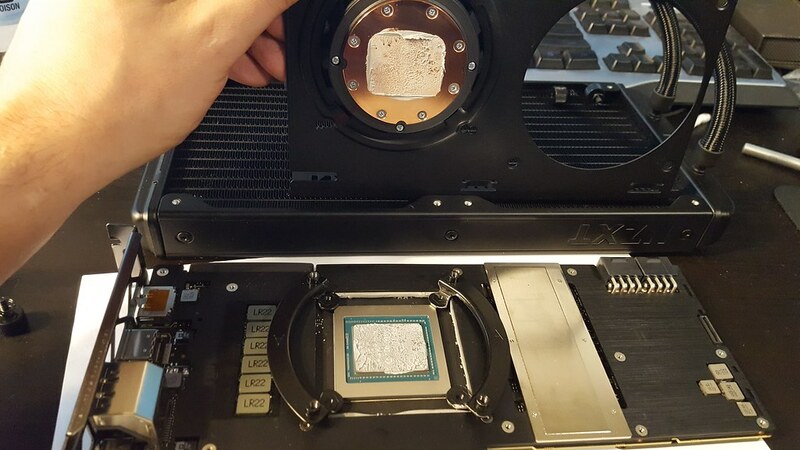 So here is the 2080ti with the stock cooler removed. 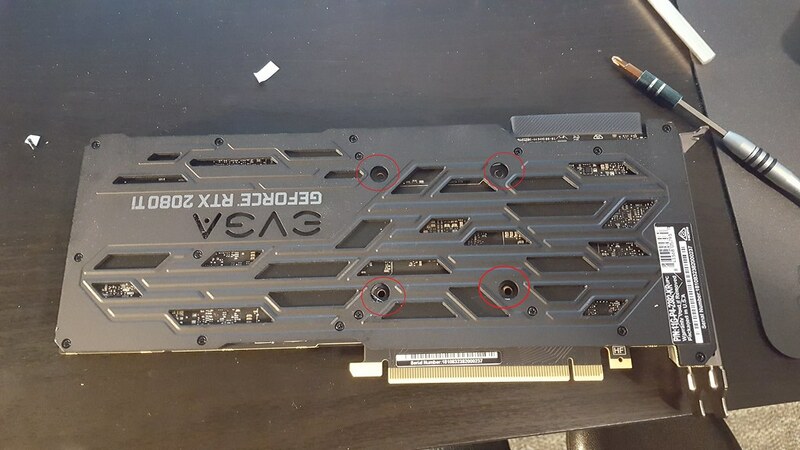 The traditional fan/led connectors have been replaced by the rectangular socket on back end of the card. Visible in the picture. 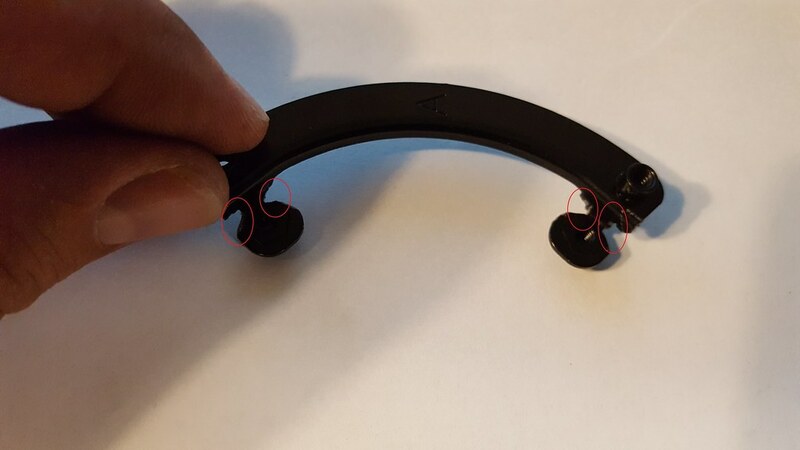 Super simple to take apart, just remove the 4 screws on the back plate and the thing just pulls apart. I decided to keep both the front and rear plates on the card. Keeps the card rigid and I it looks like there is a lot of thermal tape between the front and back plates so they act as a heatsink for all the components. As I mentioned the G12 is not officialy supported (yet). In order to fit it the way I wanted I had a slightly modify the AMD bracket. All you have to do is file/cut out the corners of the bracket where it mounts to the card. The square cutout of the front plates interferes just slightly with the bracket. As an afterthought I think adding a very thin spacer between the bracket and card could have also worked, as I think the pump contacts the chip even without tightening it down, so there is enough space to raise the bracket slightly. In my case I didn't have any washers so I decided to modify the bracket. With the modification it fits perfectly. As a final upgrade I replaced the stock fan with a Nocuta NF-A9 for a bit more airflow. All put together with some fresh AS5 thermal compound. Unfortunately does not looks as nice in the case as the stock cooler with the LED lighting, etc (so I didn't bother with the pic) ..but man it kills the stock cooler in terms of temps. 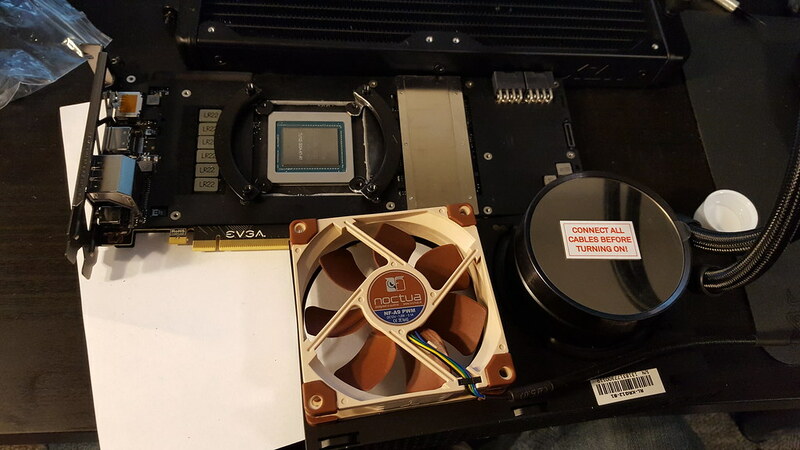 Idle is 27C, and under 100% load it hovers around 45C, comparing that to occasionally hitting 80C+ on the stock cooler it's not even in the same league. The huge temp drop also stabilized the OC. I now get a consistent 2050-2085 MHz. With the stock cooler, the frequency would eventually drop to around 1950Mhz as the temp climbed past 70C. Anyway, thought i would share, and I'm happy with the result. One other thing is that I do plan to add another small fan just to cool the from VRAM bank. I'll have to print a 3d bracket of some sort. Any recommendations for a very small fan? Awesome post. 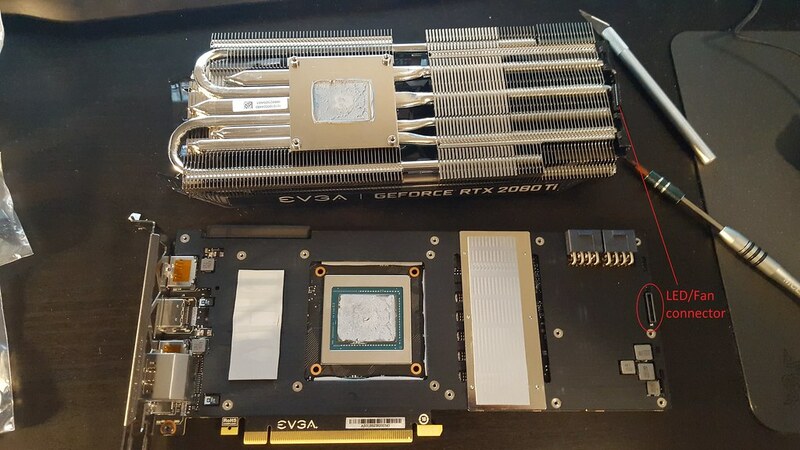 I will be attempting this on Friday with a Founders Edition 2080ti. Will post the results! Does anyone know the size of the VRM's on the left? Would 14x14mm heatsinks be enough to cover them or should be bigger?